Photo courtesy of zimbio.com. 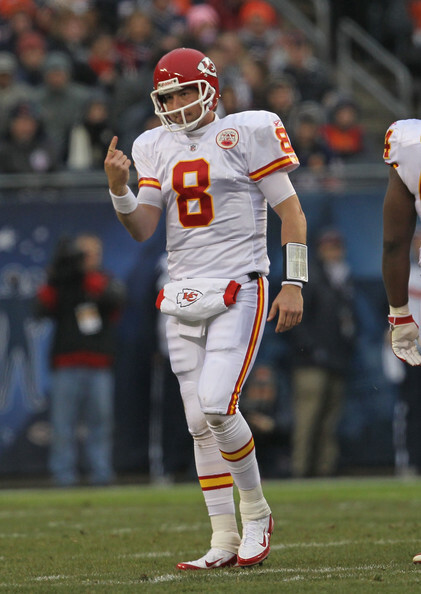 Kyle Orton (pictured above) has a chance at redemption on Sunday in Denver. Can he spoil the Broncos playoff chances? 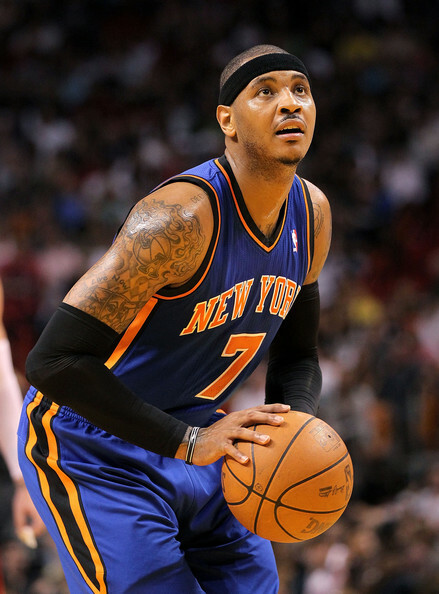 The NBA is back. We are entering the final week of the NFL regular season. And we are on the verge of some BCS football. It truly is the most wonderful time of the year. Here are the items that have caught my attention. Orton’s day in the sun? It has been another wild past couple of days. So many major headlines. So much exciting action. Here are the items that have caught my attention. 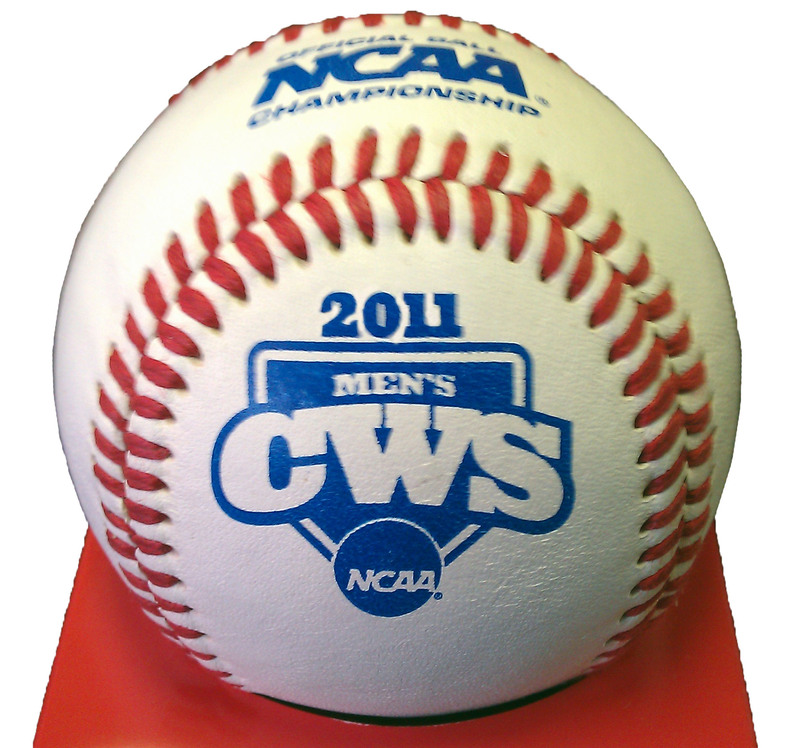 Photo courtesy of CBS News Sports. Photo courtesy of opposingviews.com. 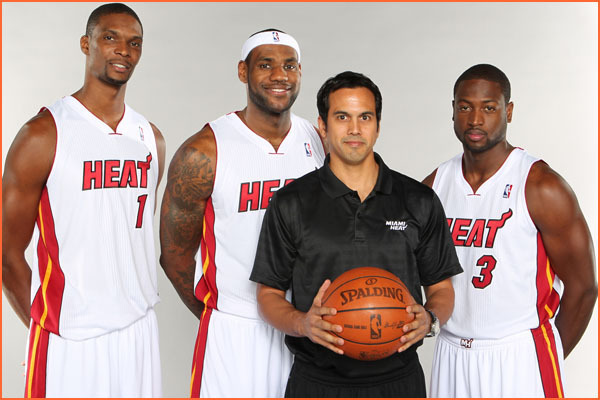 Spoelstra and the Big 3 appear poised to take home their first championship. To the disdain of nearly the entire country, Miami handled the Dallas Mavericks in game one with relative ease in front of a crazed South Beach Crowd. 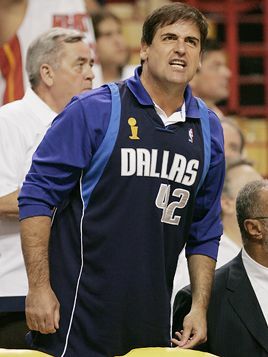 Sadly, I must state that tonight is the beginning of the end for the Dallas Mavericks. 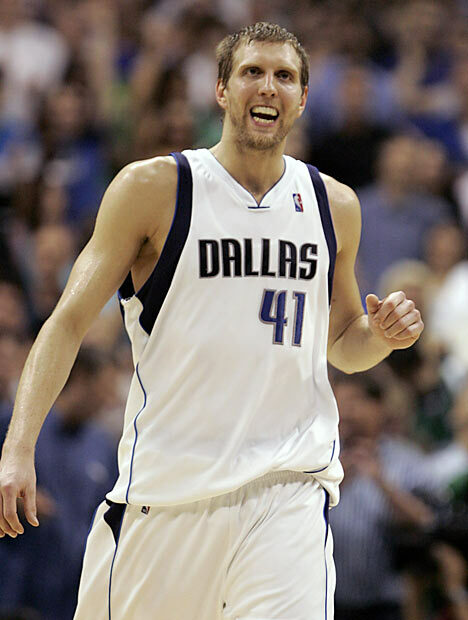 Dirk Nowitzki (pictured above) has been nothing short of phenomenal in this year's playoffs. 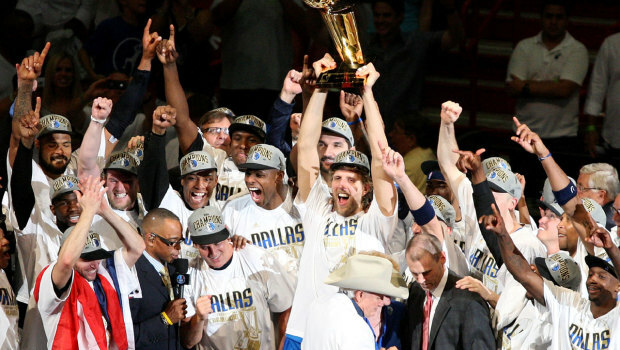 Can the future first ballot Hall of Famer get the Mavericks back to the NBA Finals?